theFoodette & Family: Favorite Family Recipes virtual recipe swap party- Linky Party! 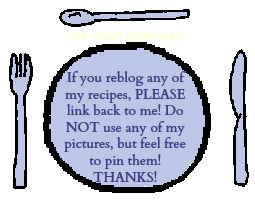 Favorite Family Recipes virtual recipe swap party- Linky Party! Thank you so much for joining us for our 2nd Favorite Family Recipe Virtual Recipe Swap! Doree and I really enjoyed seeing all of the fun contributions and organizing the big swap. This year we did things a little differently, but you’ll still have a chance to meet some lovely bloggers and get some new recipes that are perfect for the holiday season. We hope that all party-goers enjoyed their new recipes and hopefully made some new bloggy friends in the process!